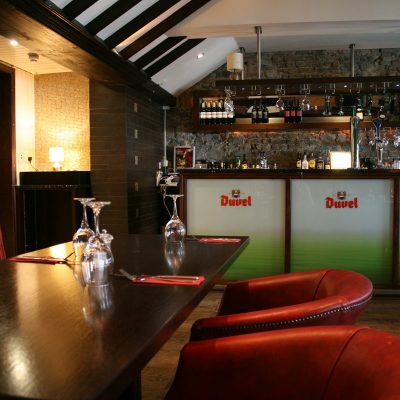 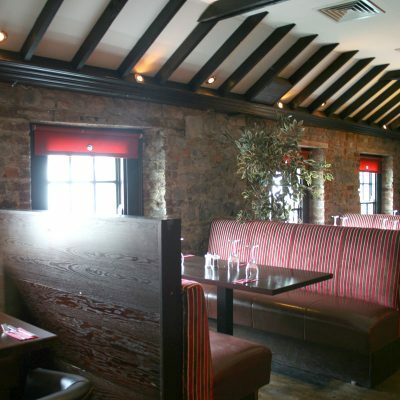 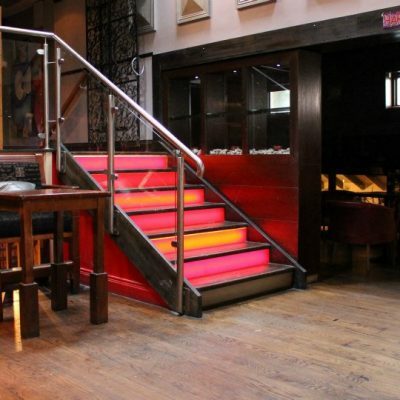 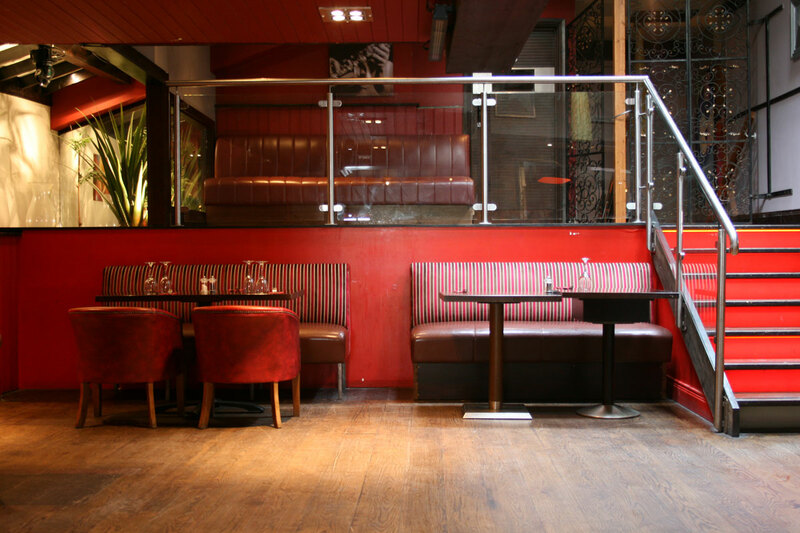 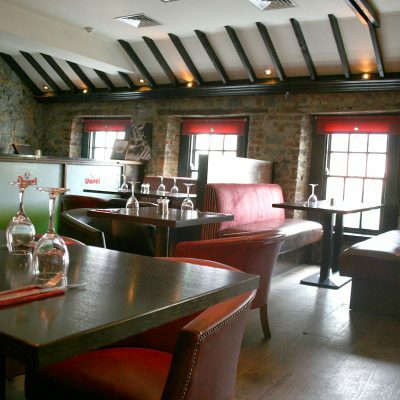 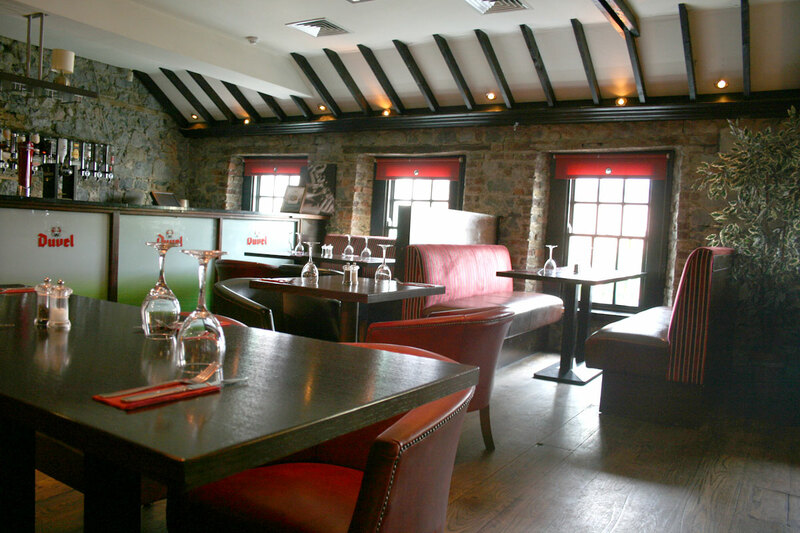 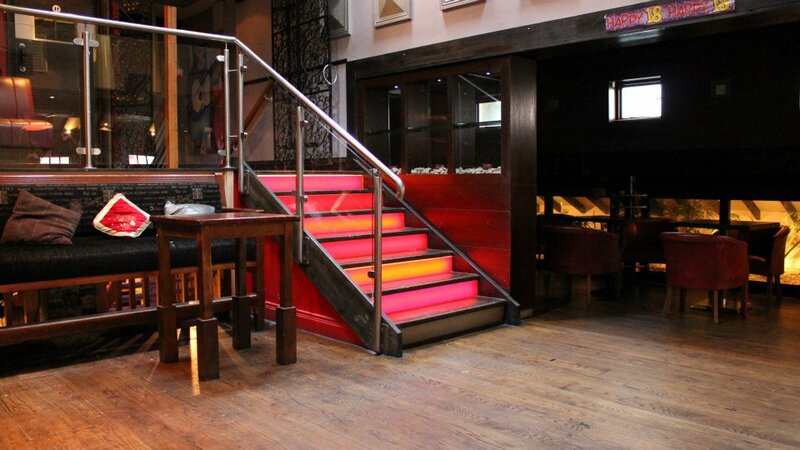 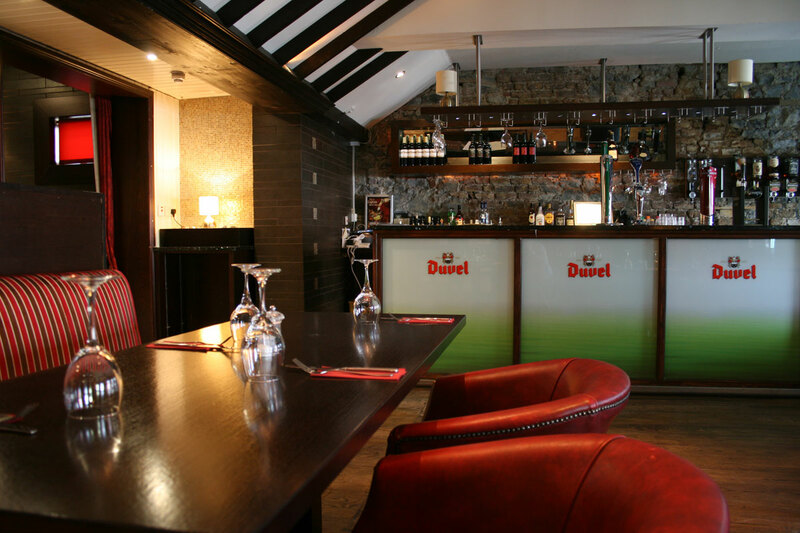 We can reserve areas of our bar and Bodega restaurant, provide party menus, and organise your nights entertainment. 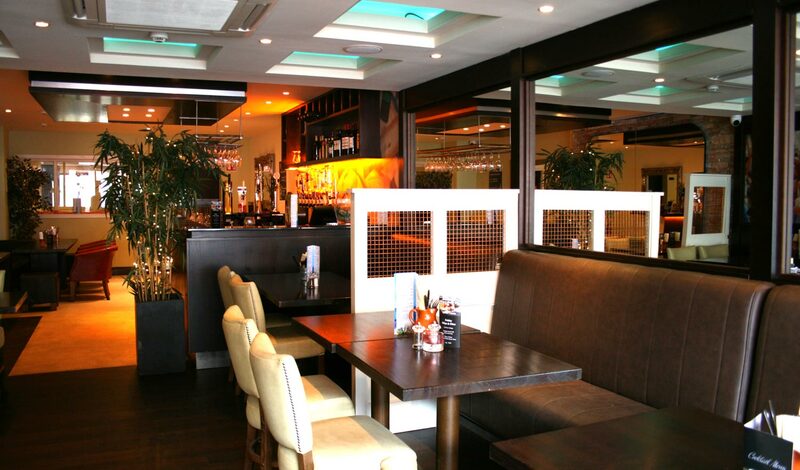 For the complete night out come to Breathnachs where you can Eat, Drink and Dance the night away. 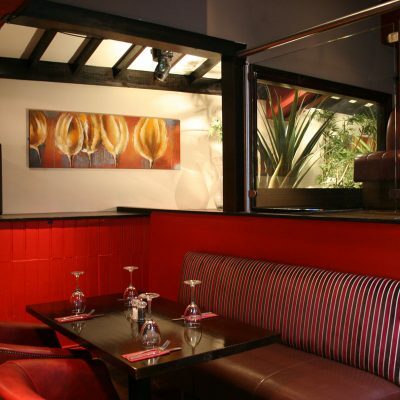 For great music, great food, great drinks and a great atmosphere, you’ll find it all at Breathnachs where we combine top quality with great value. 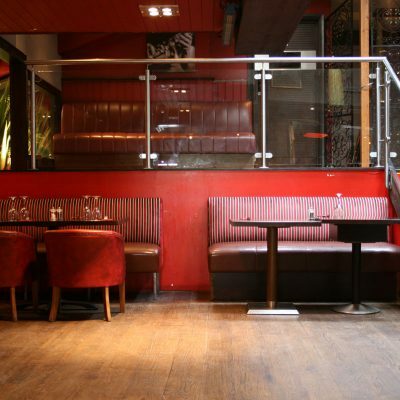 At Breathnachs we are dedicated to making your function as memorable as possible, so whether you are planning a birthday party, retirement, christening or anything else, please feel free to give us a call and see what we can do for you. 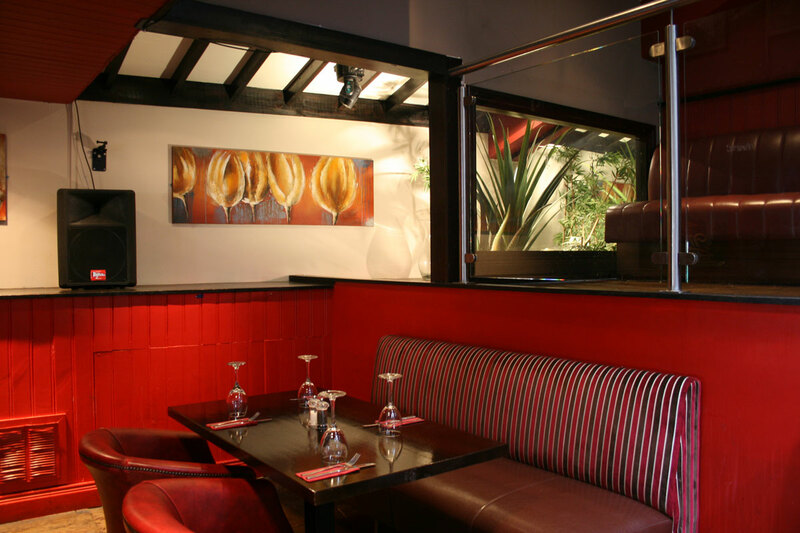 We are highly experienced in offering perfect private functions and can cater just about everything to your needs. 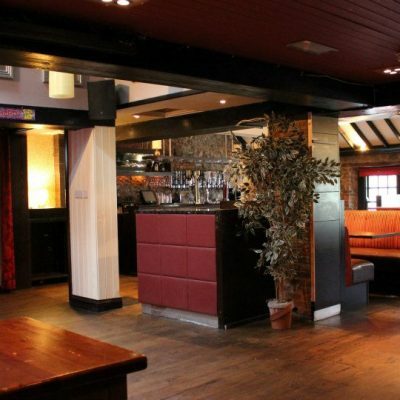 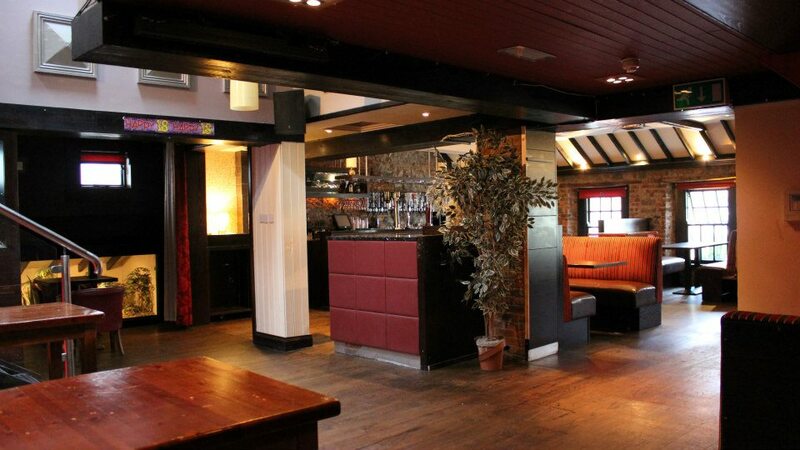 For smaller parties we have the Bodega Bar, which is perfect for groups of up to 30. 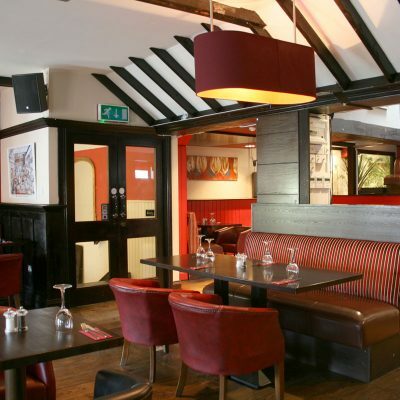 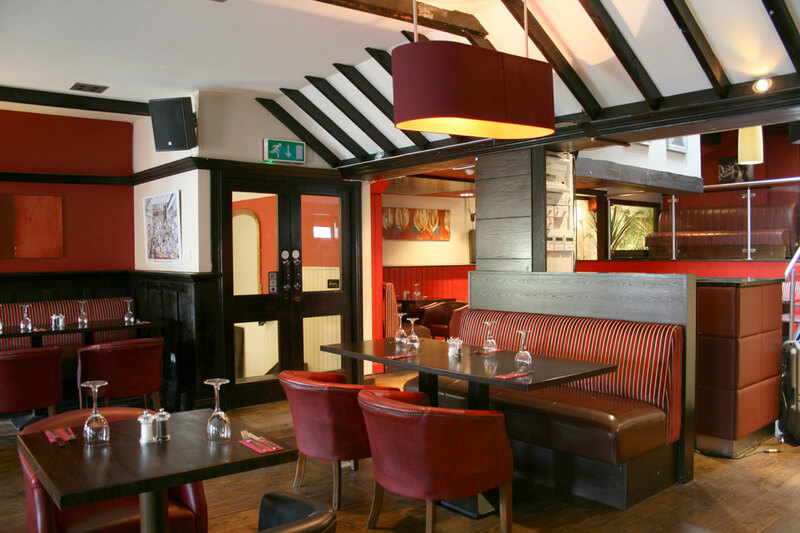 If you have a larger event in mind we have the wonderful upstairs Function room at Breathnachs, with its own bar and restaurant facilities, where we can arrange party food and music to suit your needs. 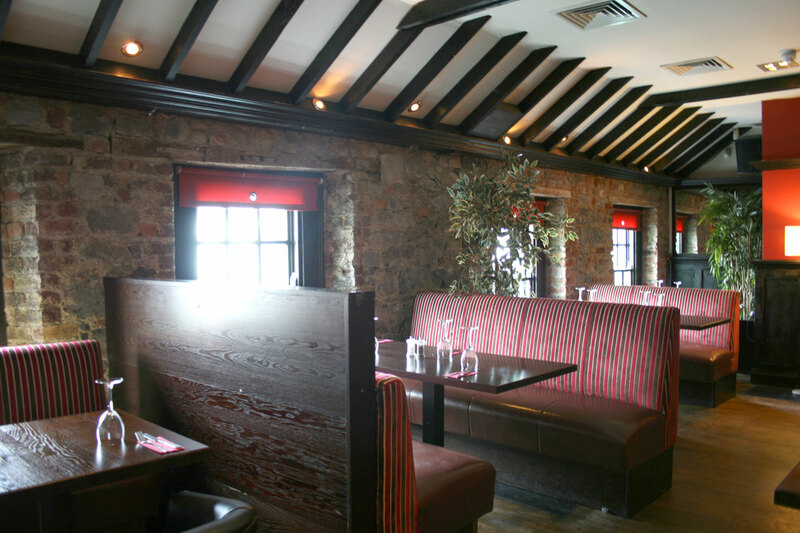 Call us on 056 7756737 with your party requirements or send an email to breathnachsbar@gmail.com.